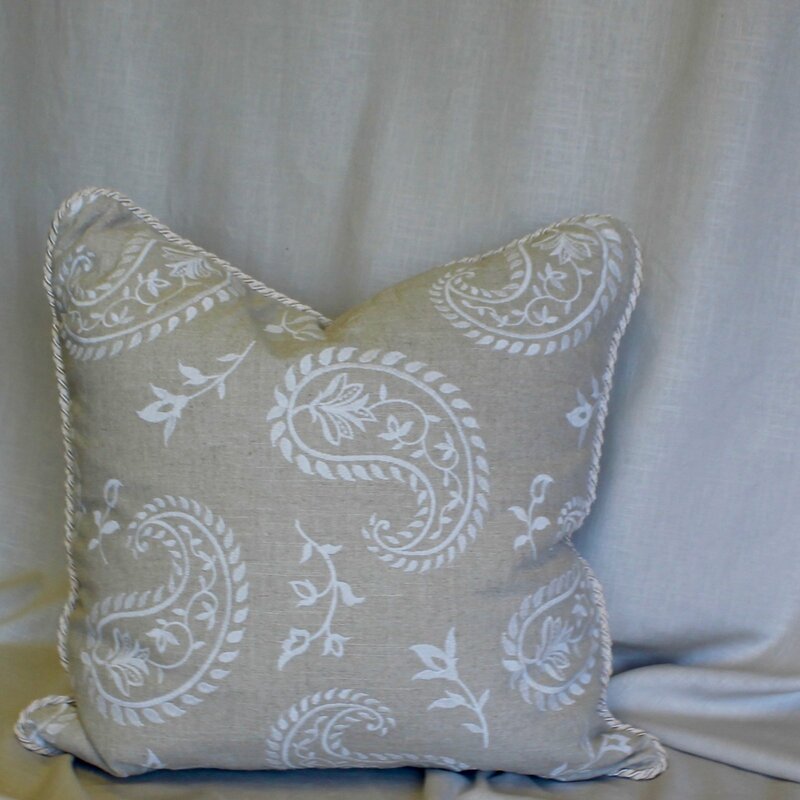 he wait time, making your decorating experience effortless while still providing high-quality results. 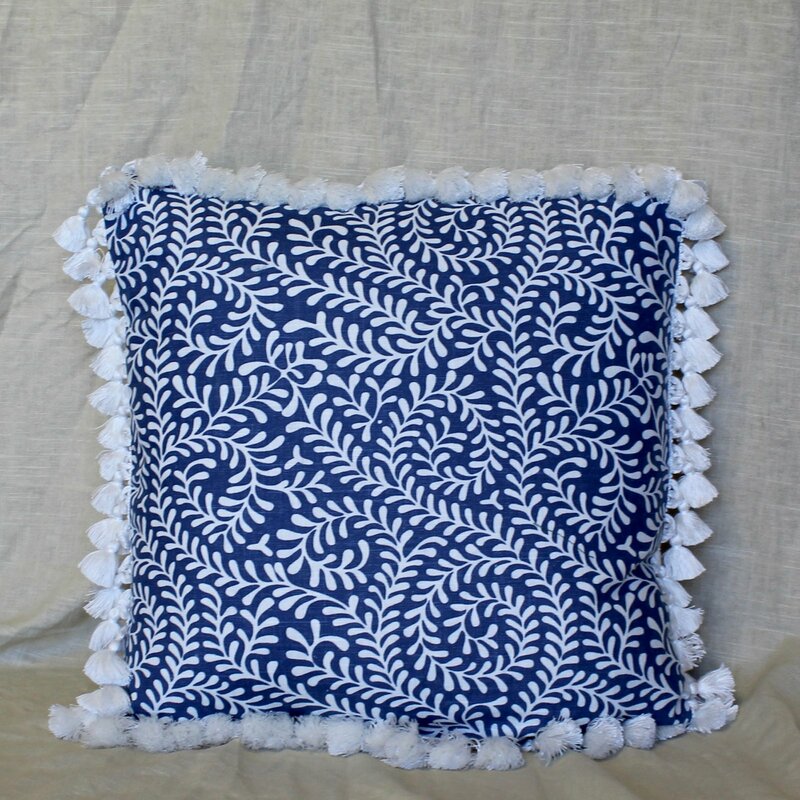 Since each ready-made pillow is unique, stock is limited. 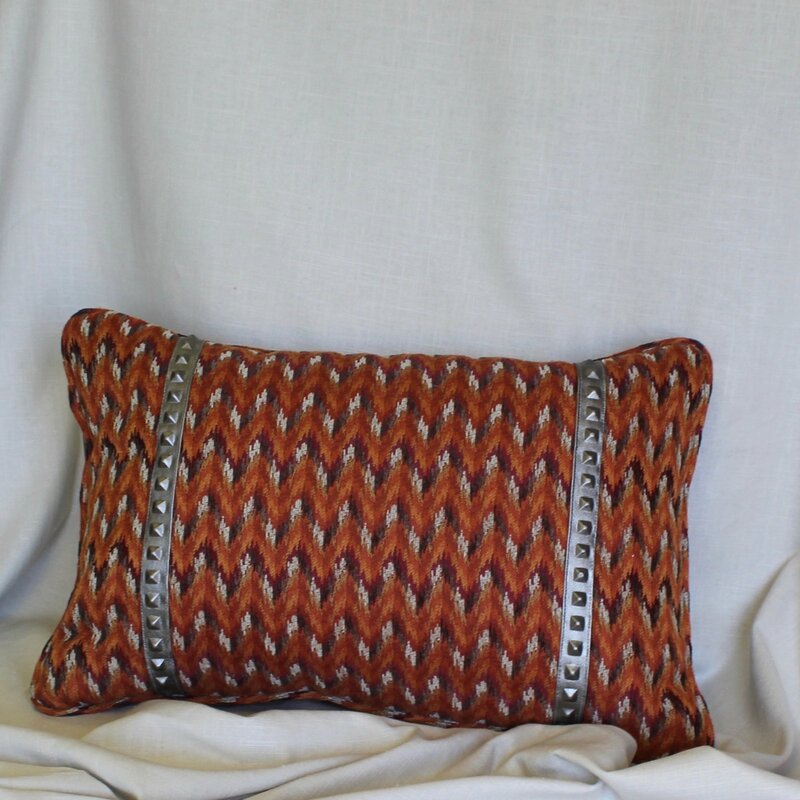 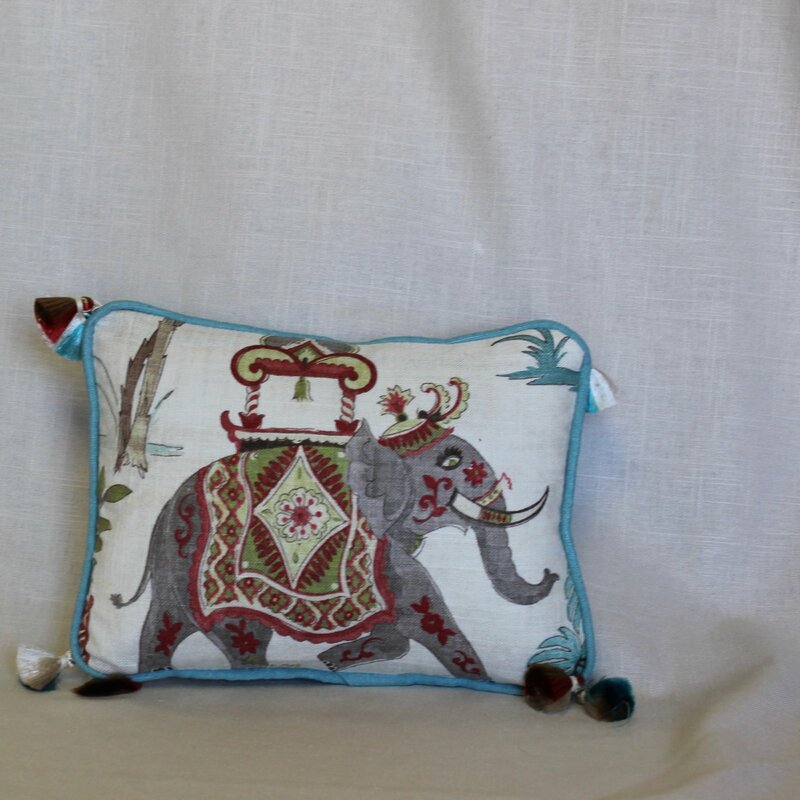 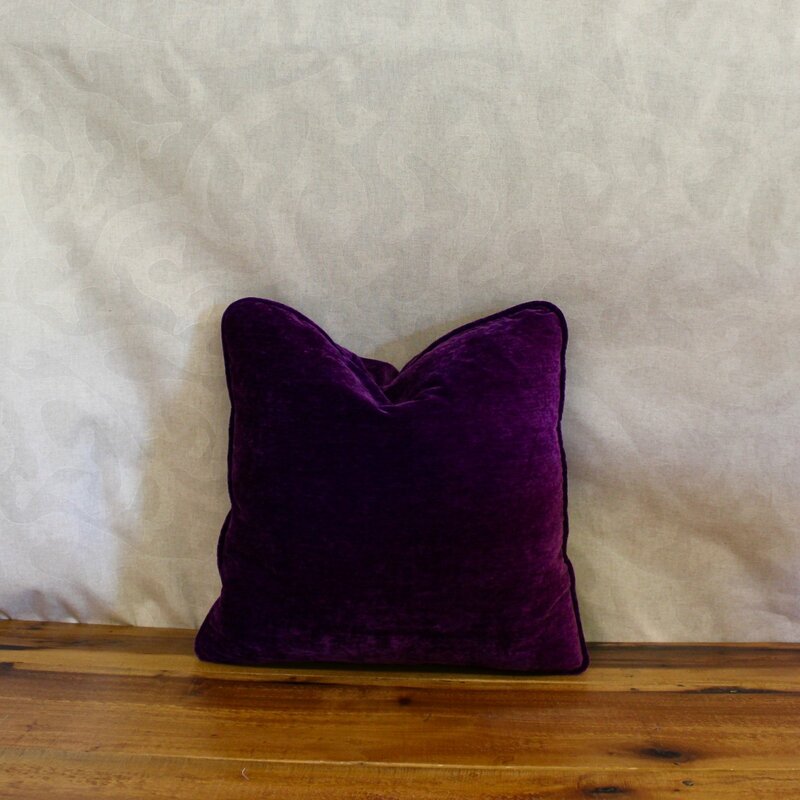 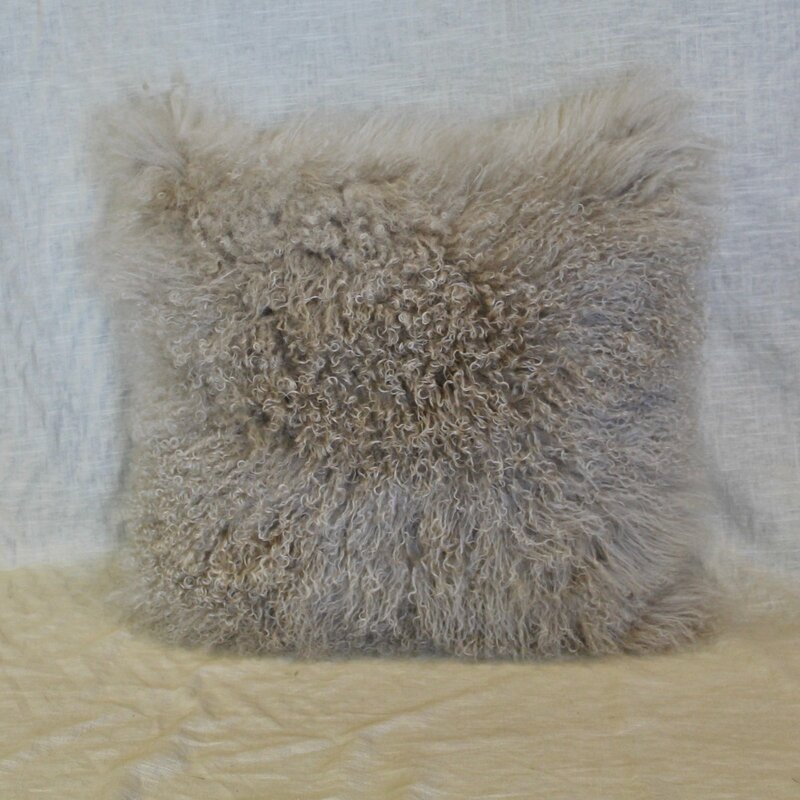 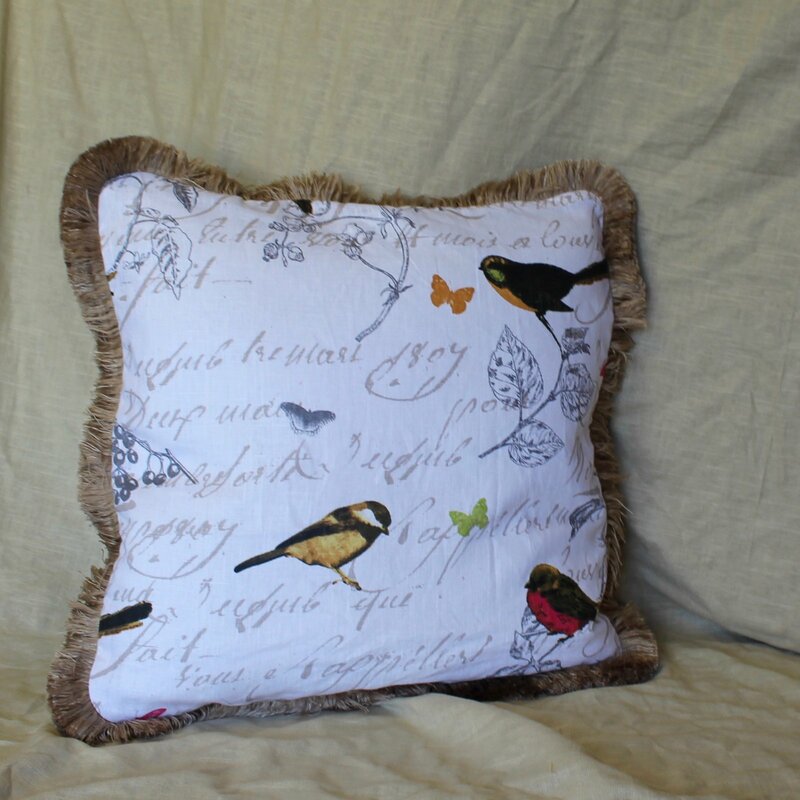 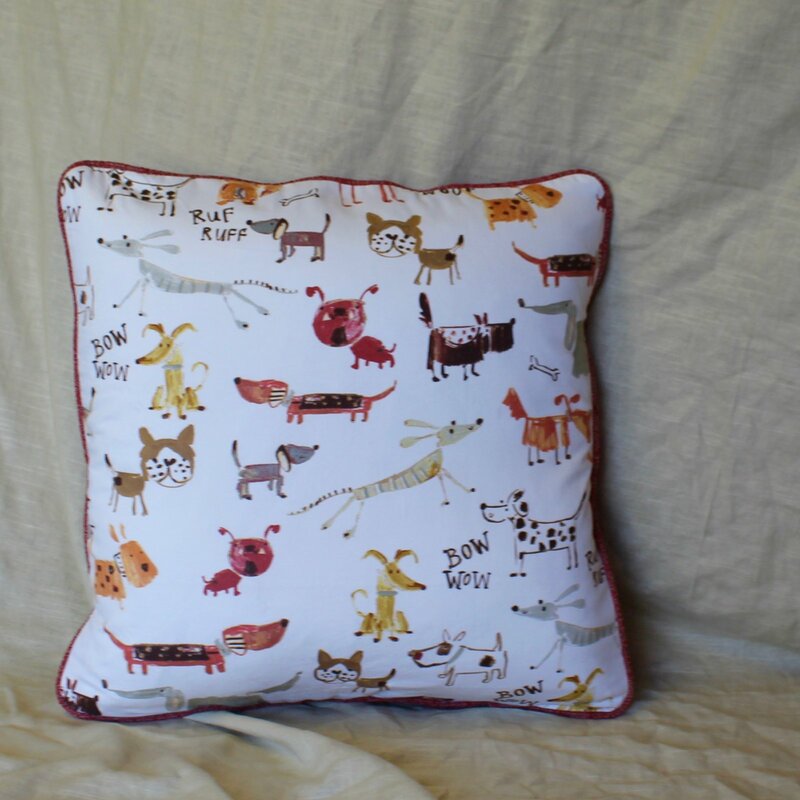 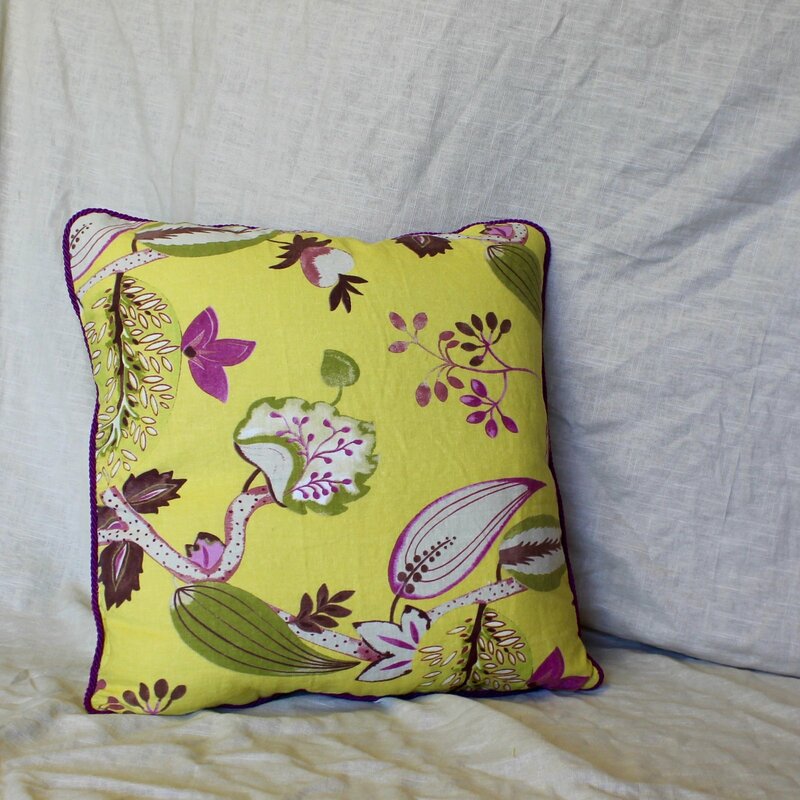 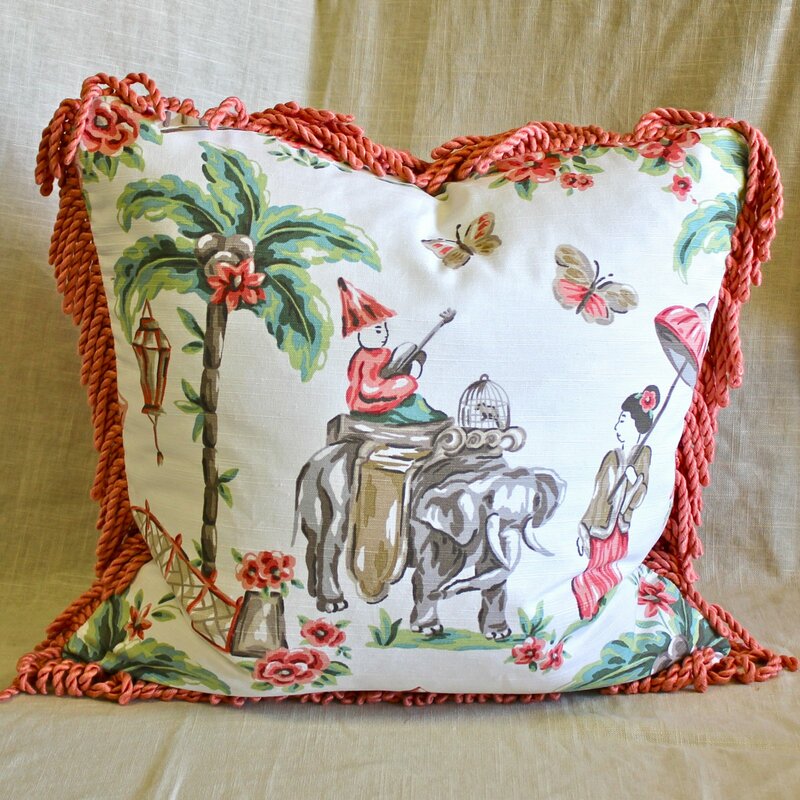 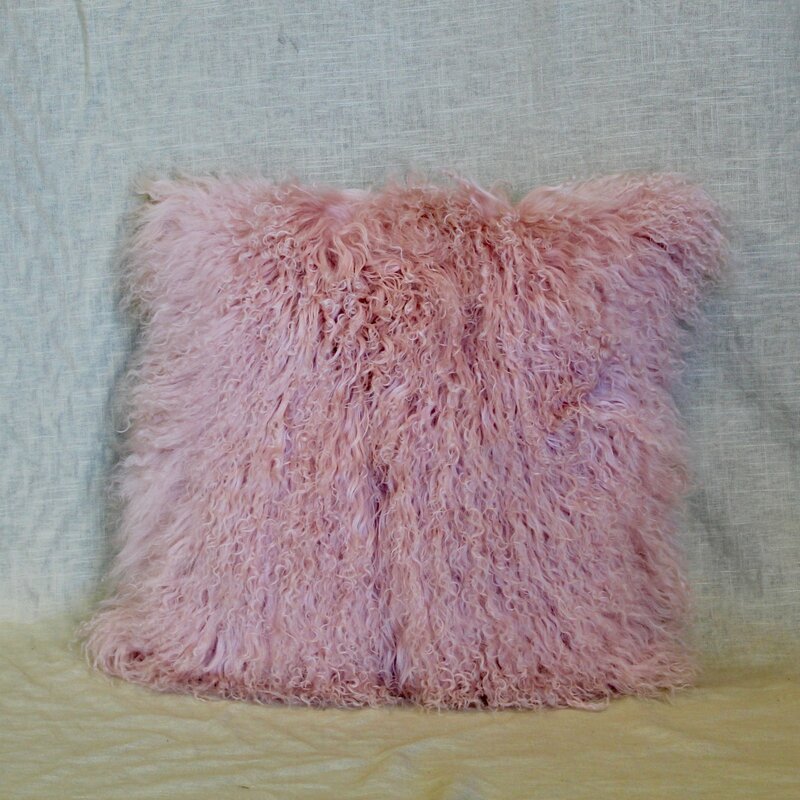 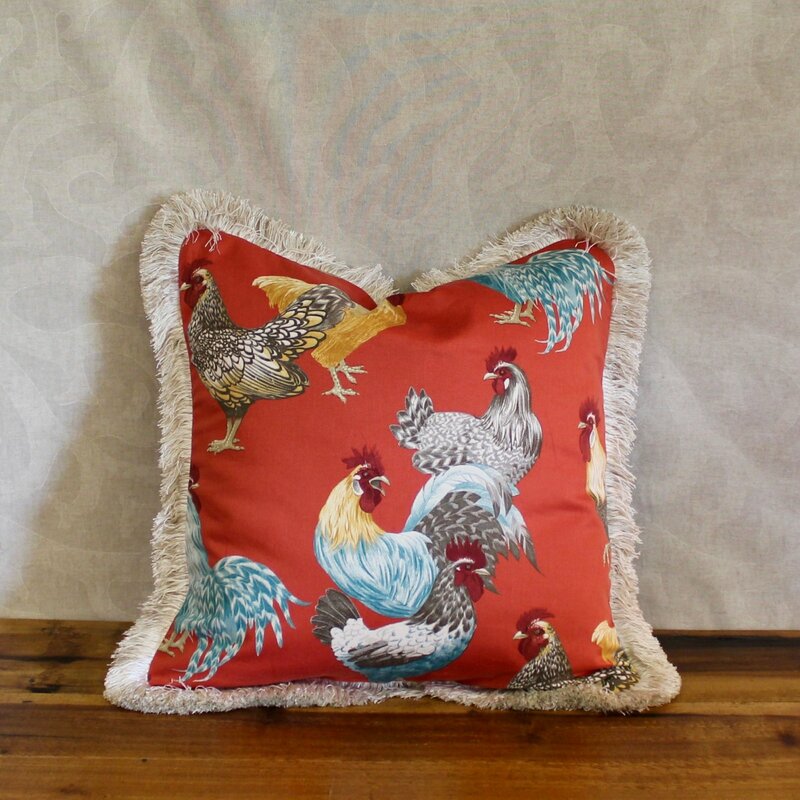 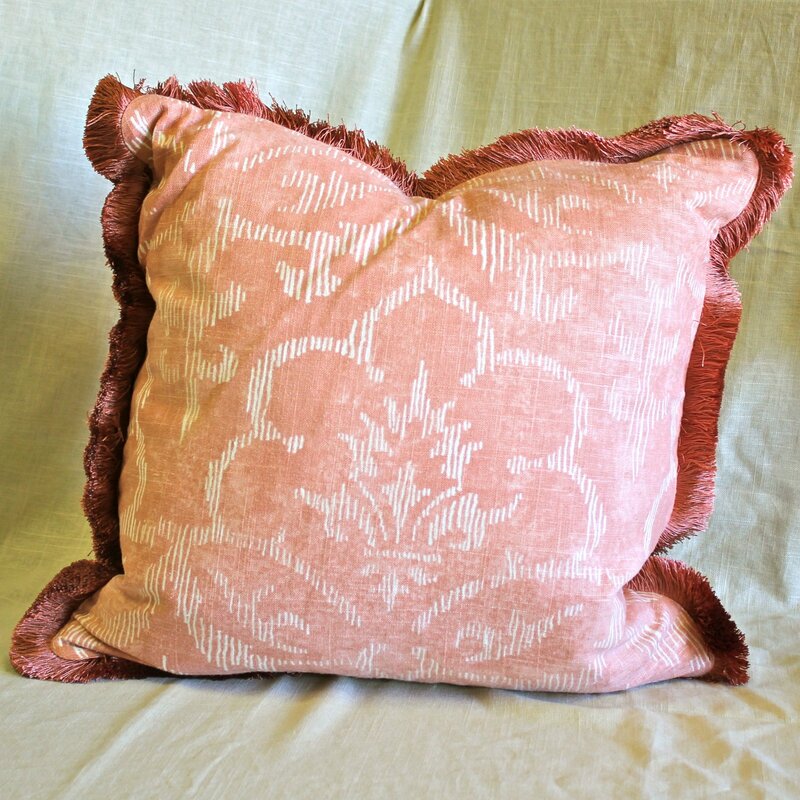 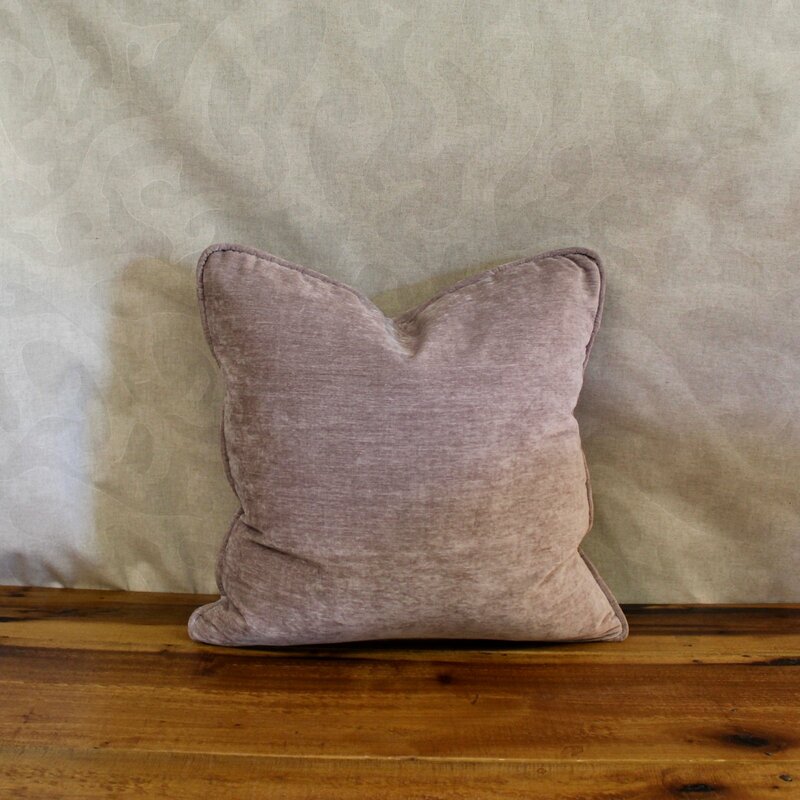 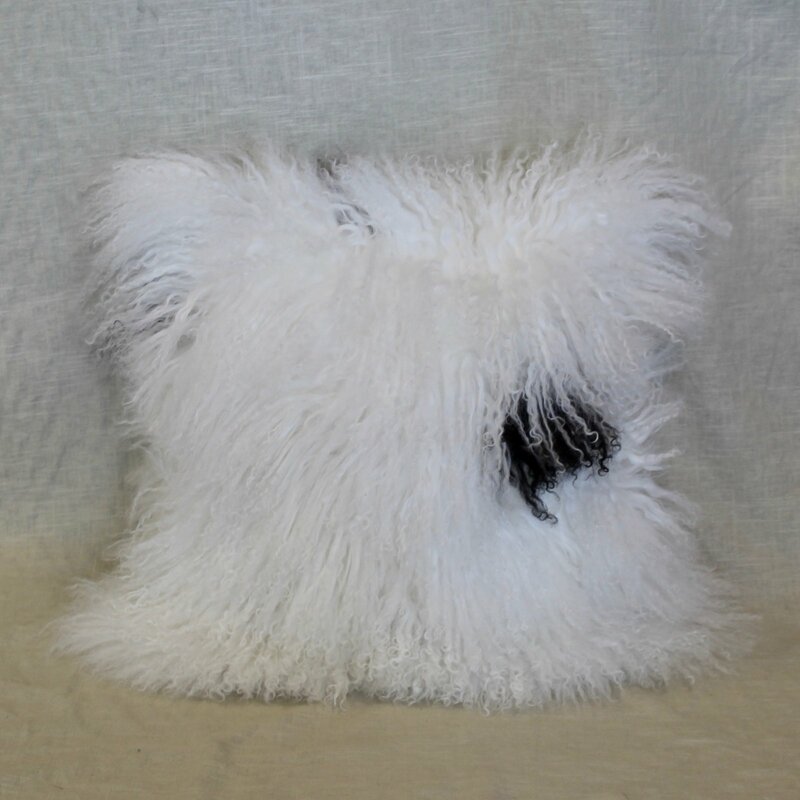 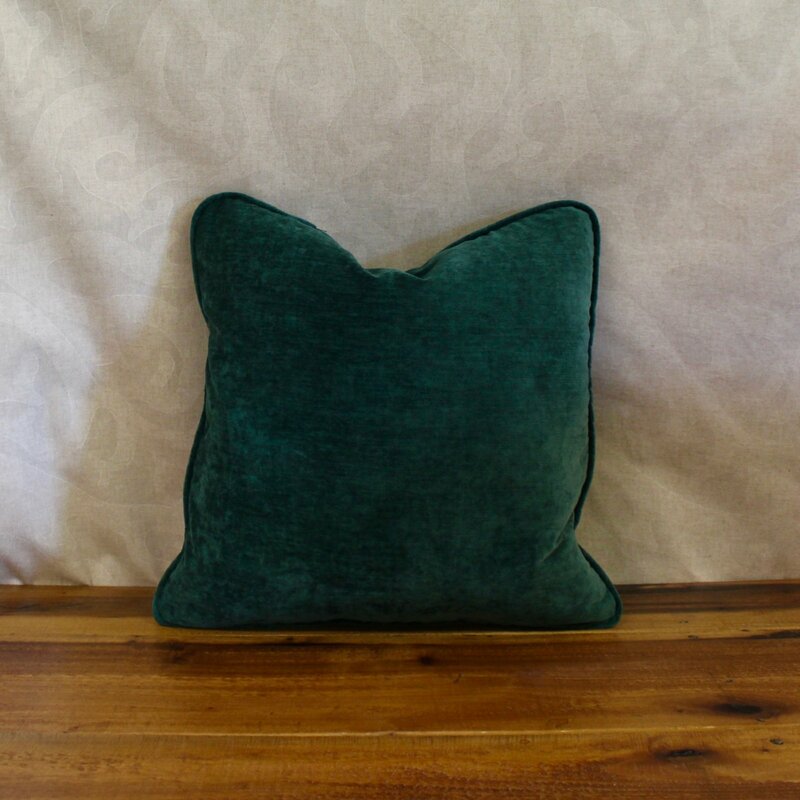 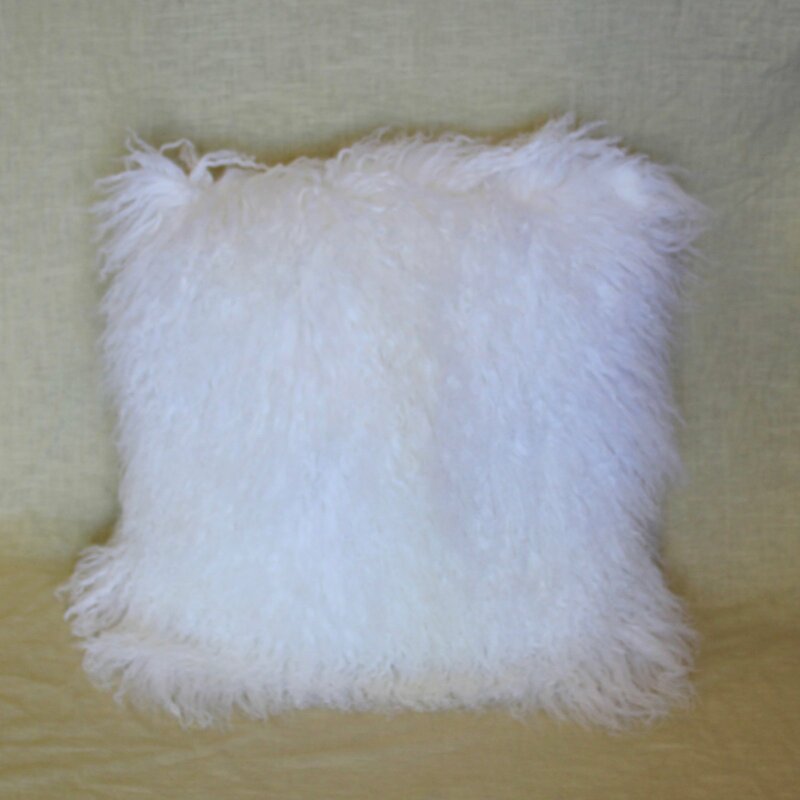 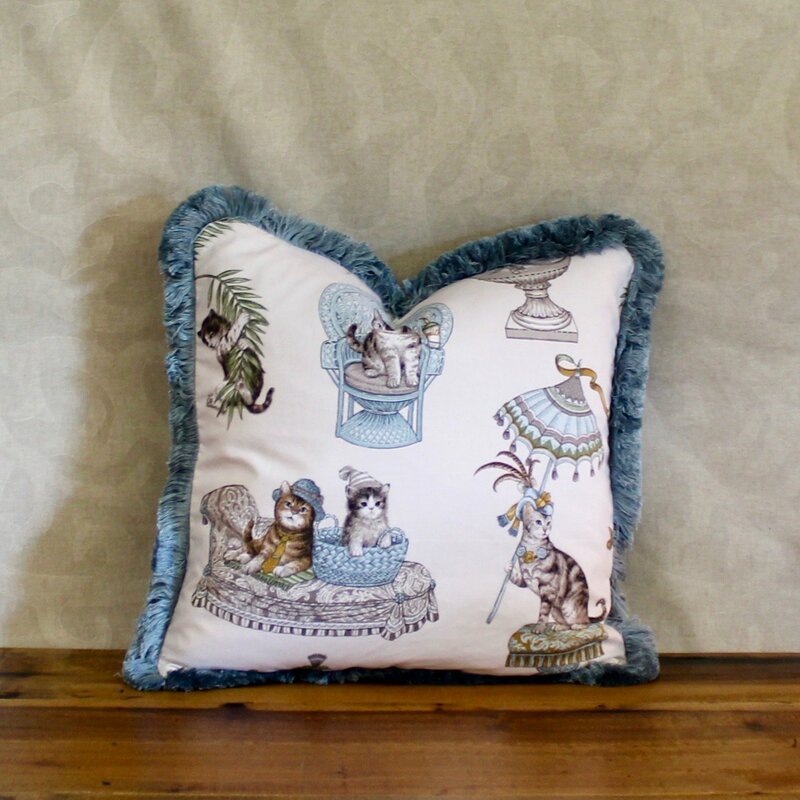 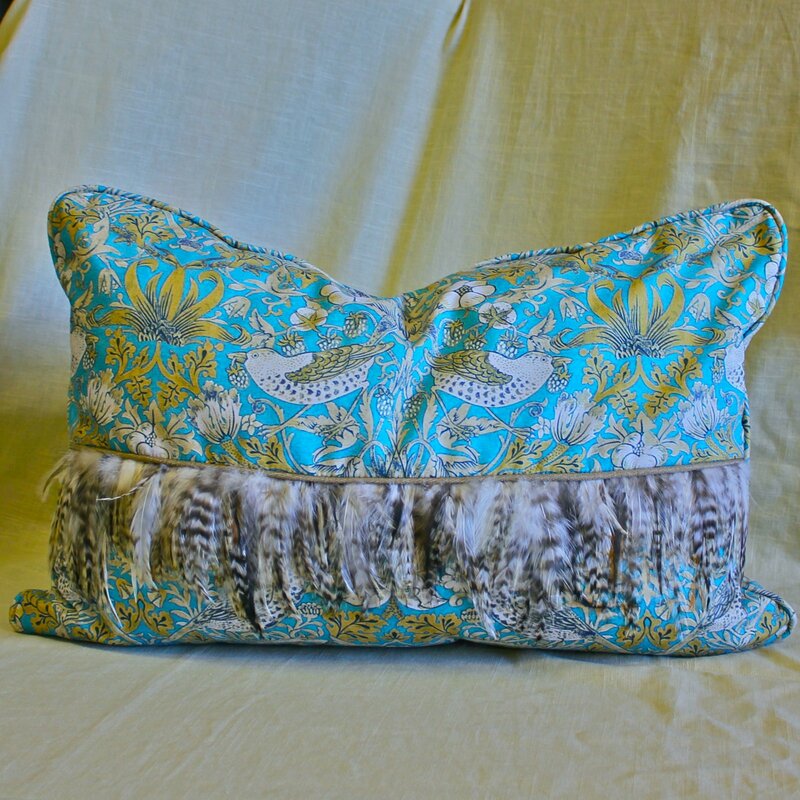 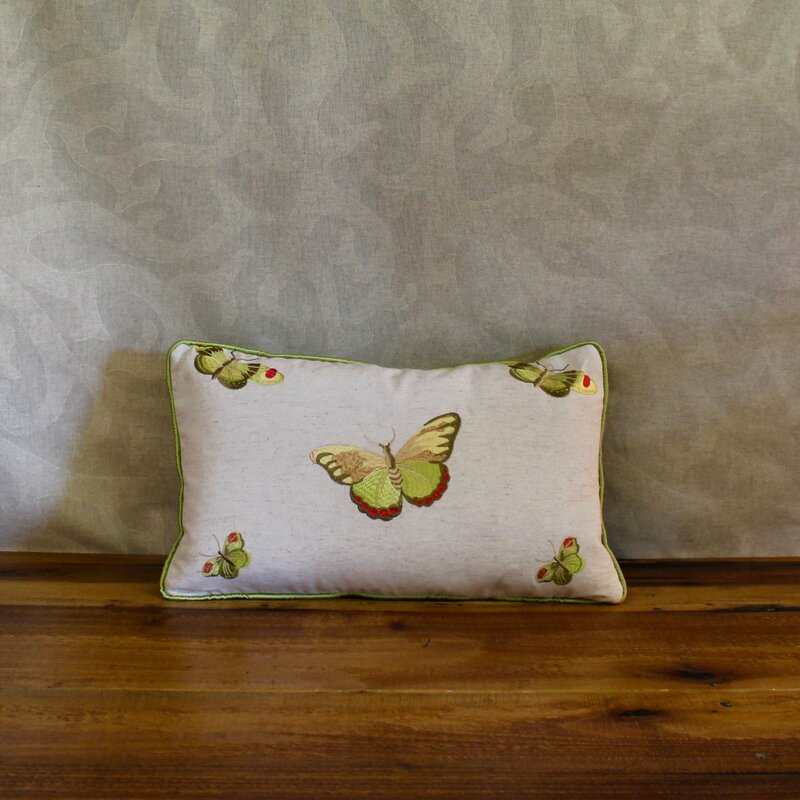 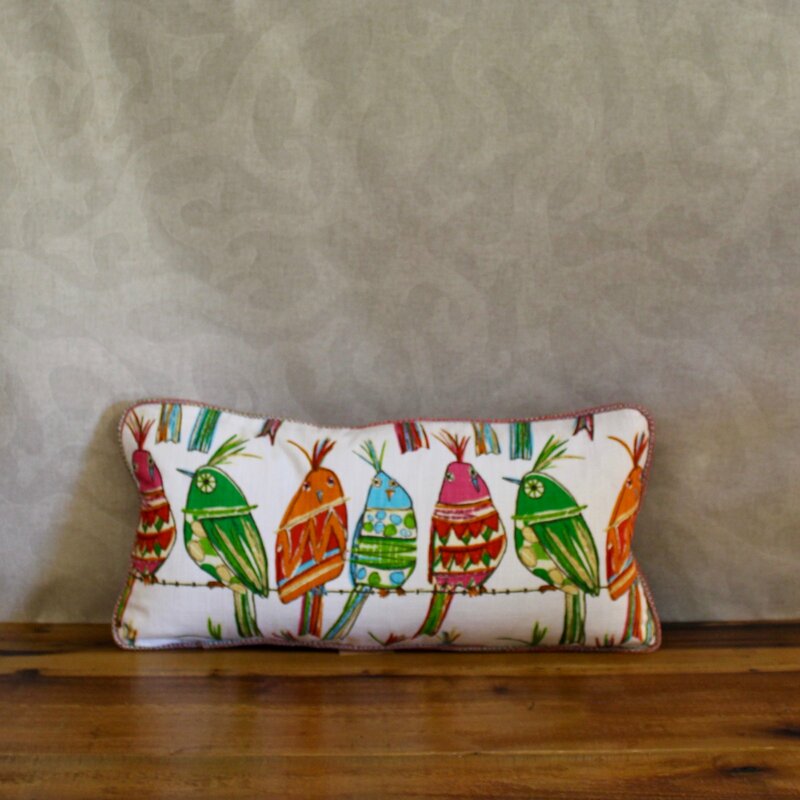 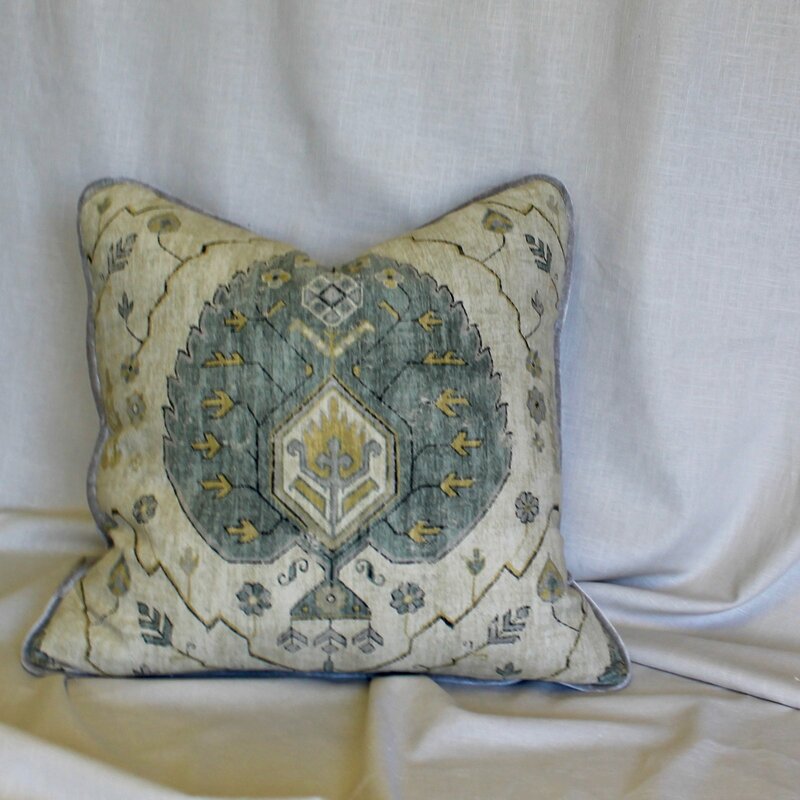 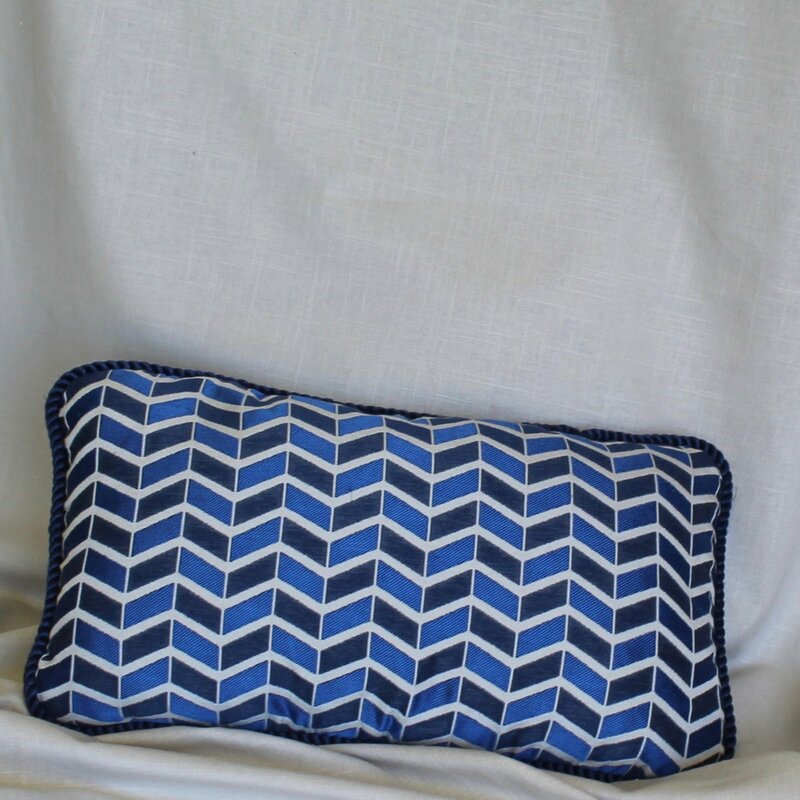 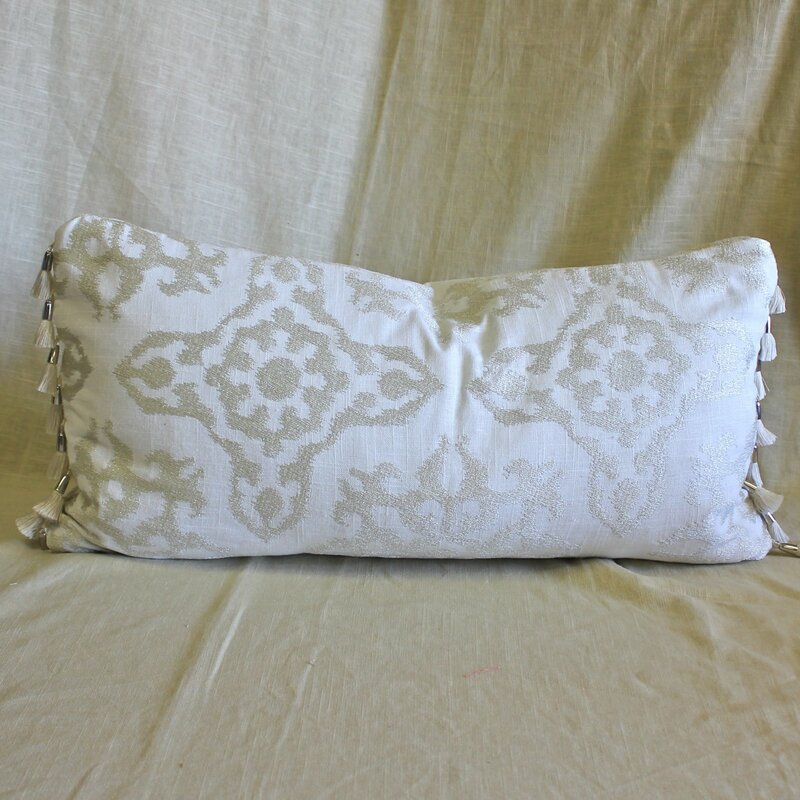 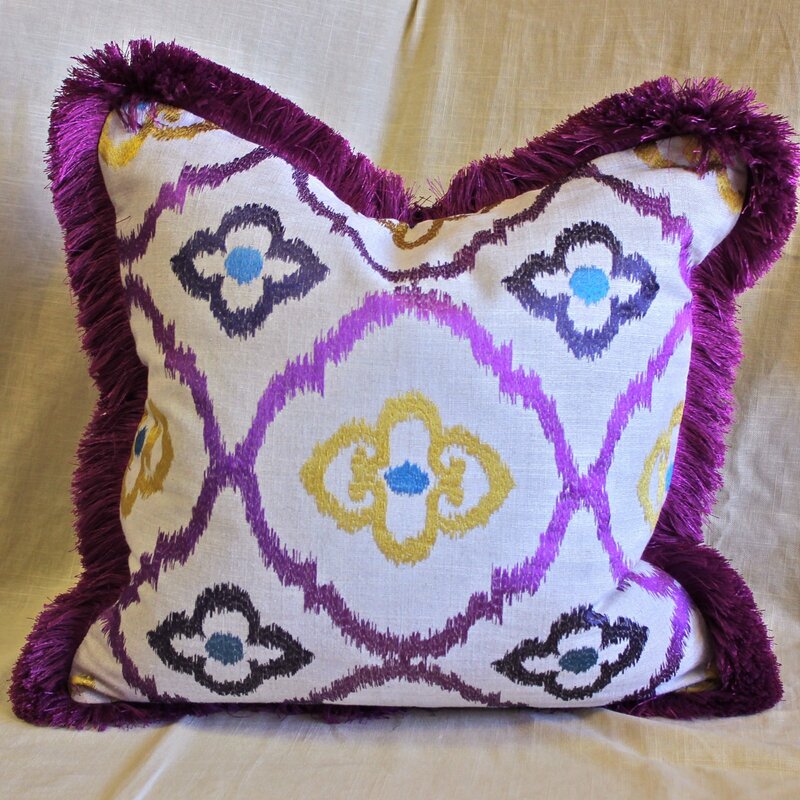 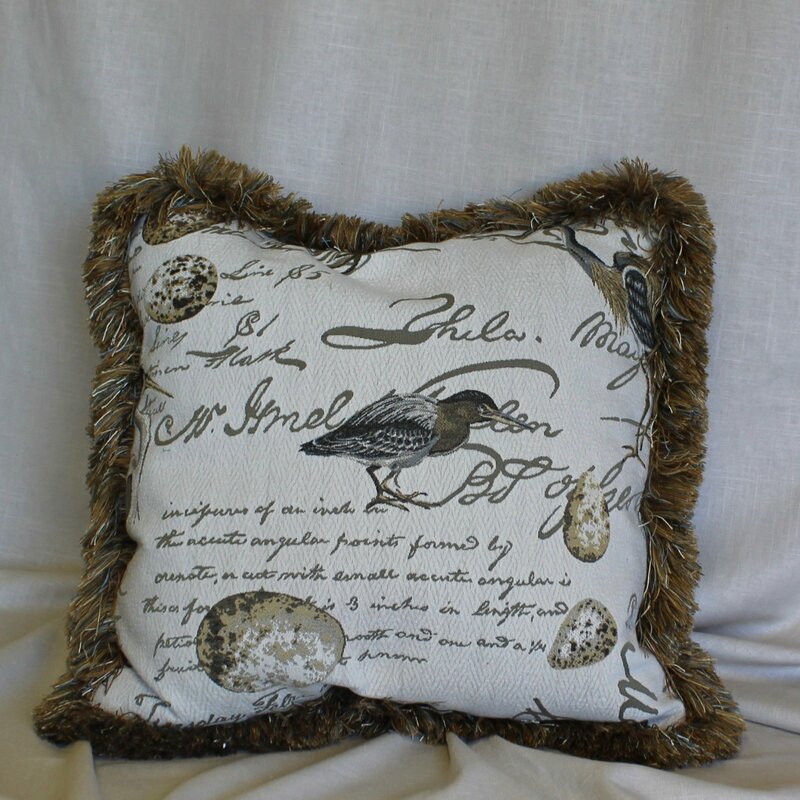 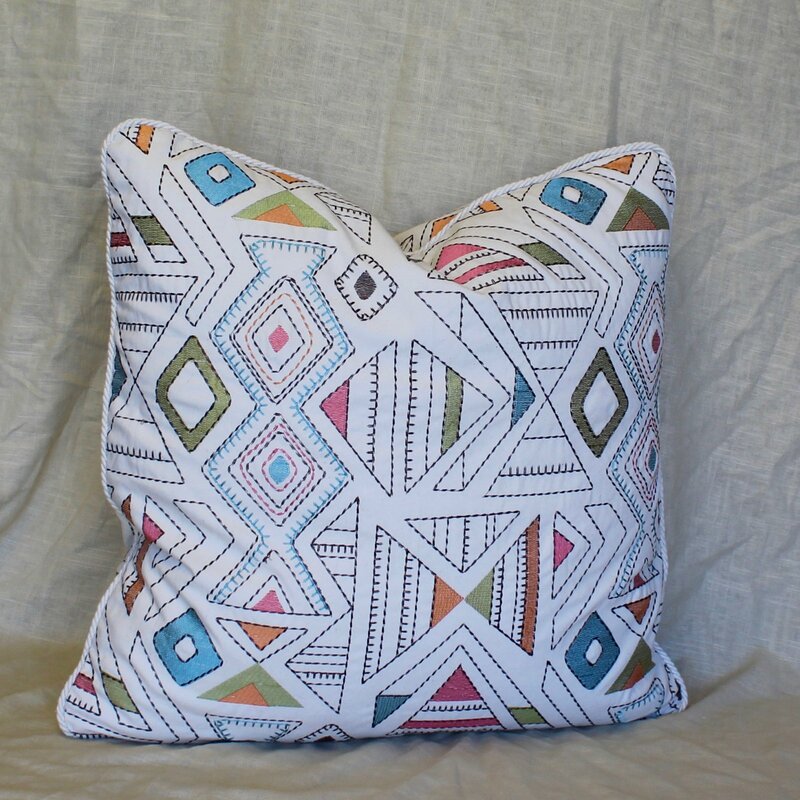 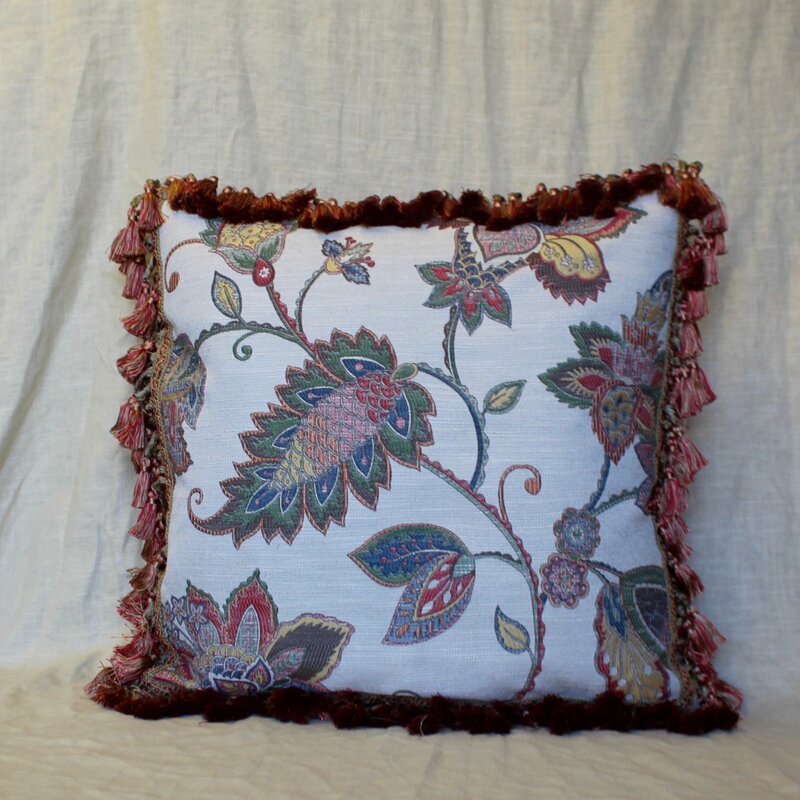 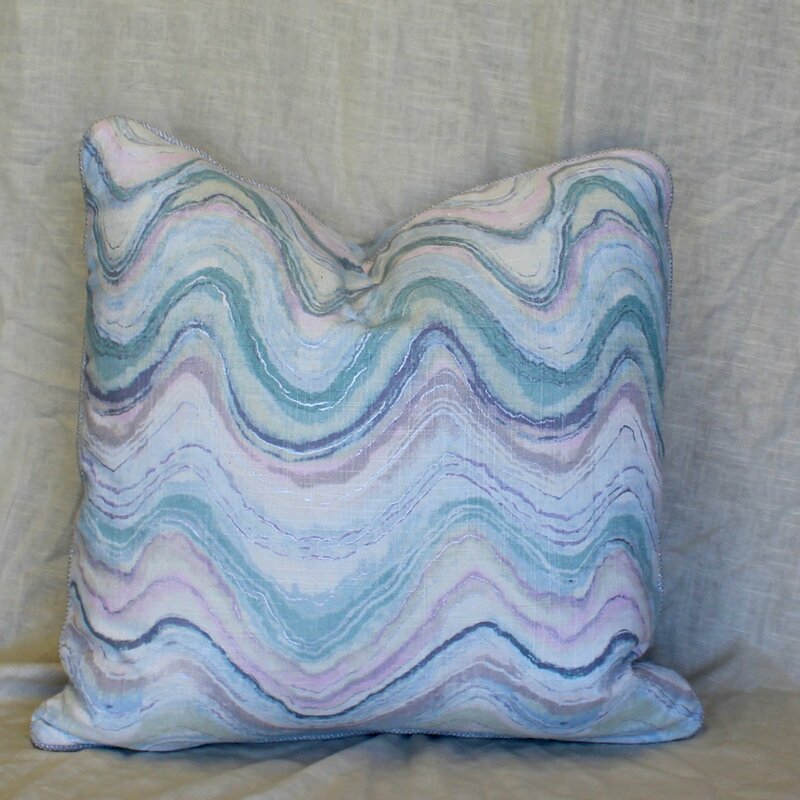 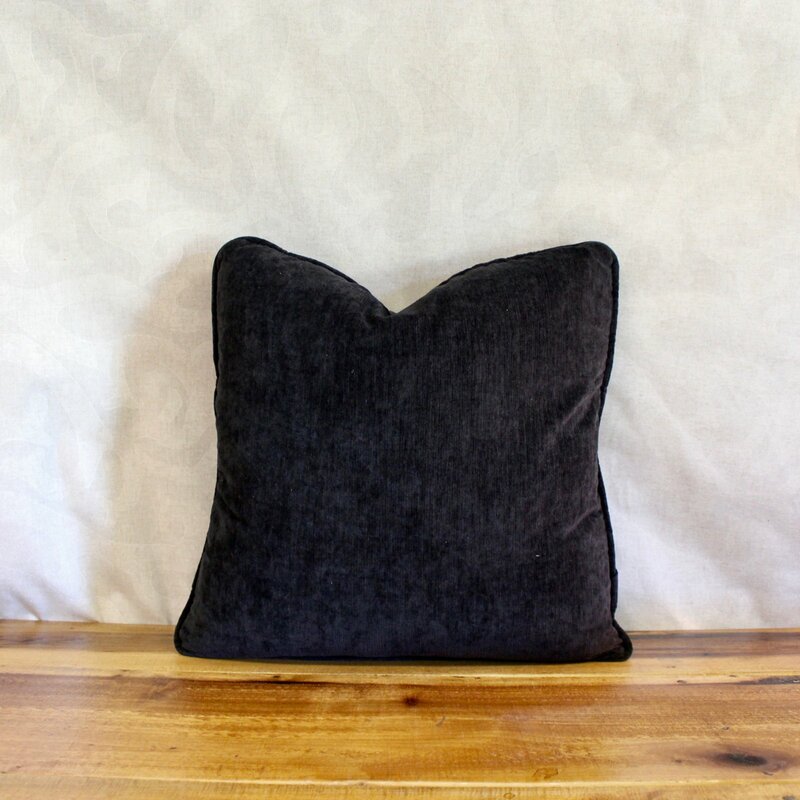 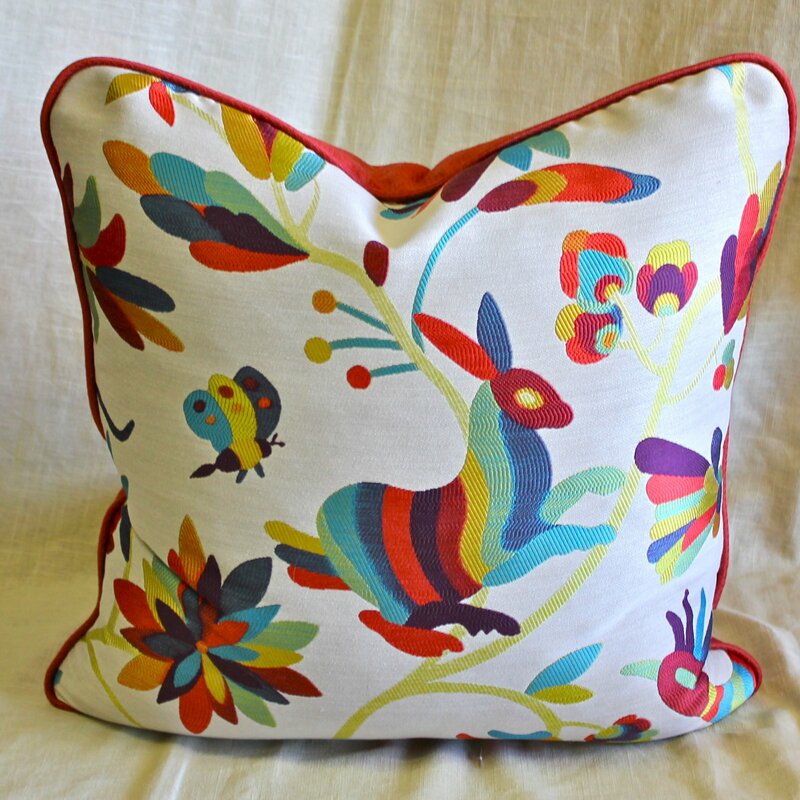 Browse our collection below or come in today to find a the perfect decorative pillow.